Hope is for fools that have plenty of time on their hands with an inordinate desire for pain, at least as far as investing in the markets go. We do not mean to be harsh, but the stock market is a jungle, only those that adapt live, the rest are cannon fodder. The first thing you need to understand that investing does not come down to fundamental analysis, technical analysis, tea leaf analysis, listen to the puppet masters on CNBC, etc. it comes down to the control of your emotions. In theory, this is easy but in practice; it is a whole new ball game, and hence the saying practice makes perfect. We are not talking about being a robot; we are talking about acknowledging the emotion but not giving into it. 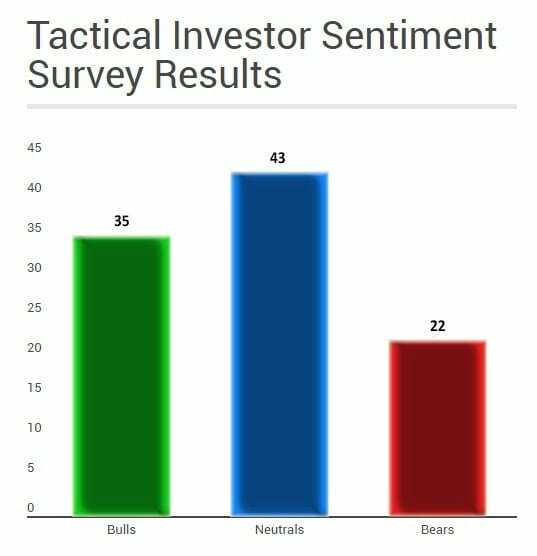 Even the most successful investor is nervous when it comes to buying stocks after a market has pulled back sharply. When the masses are in panic mode, and you are nervous to buy, it is a good time to make long-term purchases. The focus should be on the long term and not on short term gains. 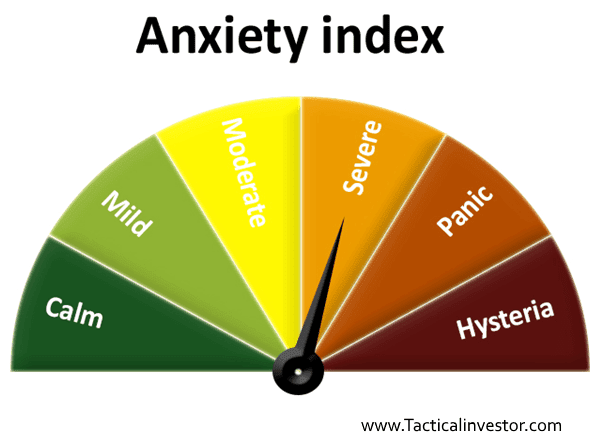 More time should be dedicated to understanding the emotions of fear and hope as these are the two most important emotions as this is the common denominator amongst those who consistently lose in the stock markets. Central bankers led by our Fed have decided to turn things around and support this initially via quantitative easing and then by maintaining an ultra-low rate environment. As the economy has not improved and businesses are aware of this, the easiest way to grow EPS is via massive share buybacks. Reduce the number of outstanding shares and you increase the earnings per share. Corporations have thus picked up where the Fed has left off. Share buybacks have soared through the roof since 2010; current levels stand at $1 trillion. This more than the GDP of many nations but in the US corporations are allowed to borrow vast sums buy back their shares, create the impression that earnings are improving and in doing so, drive stock prices higher. They can then use the increase in stock value to borrow even larger sums creating a vicious cycle that will only end with default. There is also no way of knowing if the Fed is still not directly intervening and supporting this market as their books are not audited. Nothing is preventing the Fed from creating an extra trillion dollars and using it to prop the markets. How would anyone be the wiser since no outside party is allowed to examine their books? The fox is in charge of the hen house; one can’t ask for a better scam. Thus the amount of hot money hitting this market is expected to soar to even more insane levels, and this market is going to be driven to super bubble territory before it collapses. Hence, this Hated Stock Market Bull is expected to trend a lot higher before it drops dead from exhaustion. The two graphs below clearly reveal that the masses have refused to embrace this market and the longer they stay on the sidelines, the higher this market will soar. History is rife with such example; when the crowd is euphoric, a top is close at hand and vice versa. Focus on the trend and not the noise; an empty can makes the most noise. Both charts are slightly delayed in order to protect our paying subscribers; as you can see the crowd is still nervous and so all strong pullbacks have to be viewed as buying opportunities. If you want freedom today, the 1st task is to attain financial freedom so that you can break free the clutches of the top players who seek to enslave you. They want you to run in a circle like a hamster that runs on a spinning wheel; the hamster thinks the faster it runs the further it will go, but sadly it is going nowhere. 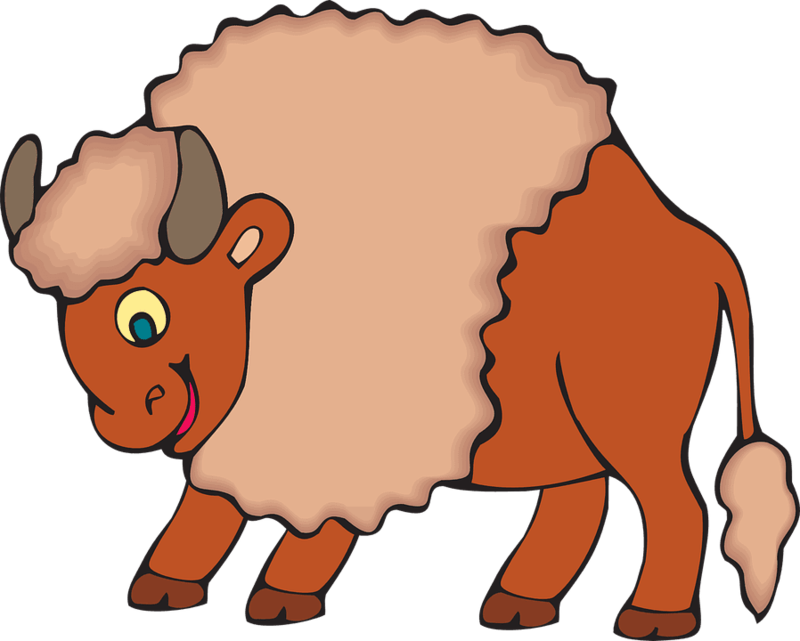 This hated Stock Market Bull will continue to trend higher until the masses embrace it. We teach how to master the basic principles of Mass psychology, how to view disasters as opportunities and how not to let the media manipulate you and direct you towards actions that could be detrimental to your overall well-being. Subscribe to our free newsletter to keep abreast of the latest developments;. Mass Psychology utilized properly can help you spot trends in any market, and enable you to establish positions in the given sector/market before it takes off.